Iron Orchid Design Decor Stamps Are Here! We are so ExCiTeD!!! The 2018 Summer Release of the Decor Stamps from Iron Orchid Designs is here. The wait is over! IOD Decor Stamps™ are a must have for your creative toolbox! 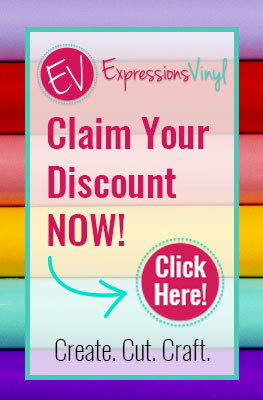 Let IOD Decor Stamps™ make it easy for you to get your vintage charm on! Shop our Iron Orchid Products in person at our booth location, at Two Hip Chicks Marketplace located at 932 N. Flood Ave in Norman, Oklahoma or online here. Pictures are linked to each stamp design shown. Classes will be available soon! Also don't forget to follow us on Facebook for Live tutorials. PS... We love it when you share! Saving it to Pinterest is as easy as hovering over the left corner and clicking on the red circle.